My family and I decided to have our first raised bed garden this year. The opinions/options for creating a healty and safe soil seemed to be unlimited. I wanted our garden to be easy and safe. We have a two year old daughter and wanted her to participate in it as much as possible. 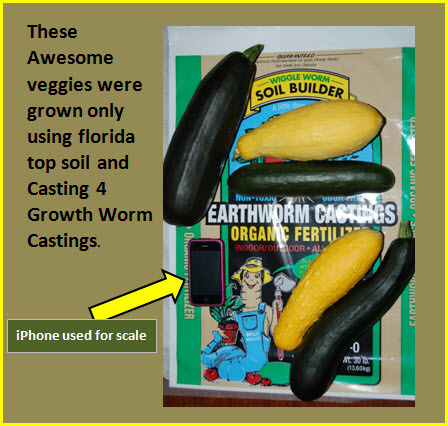 Luckily I heard about worm castings. The castings I reveived from you were just what I needed, allowing for a low maintenance experience. 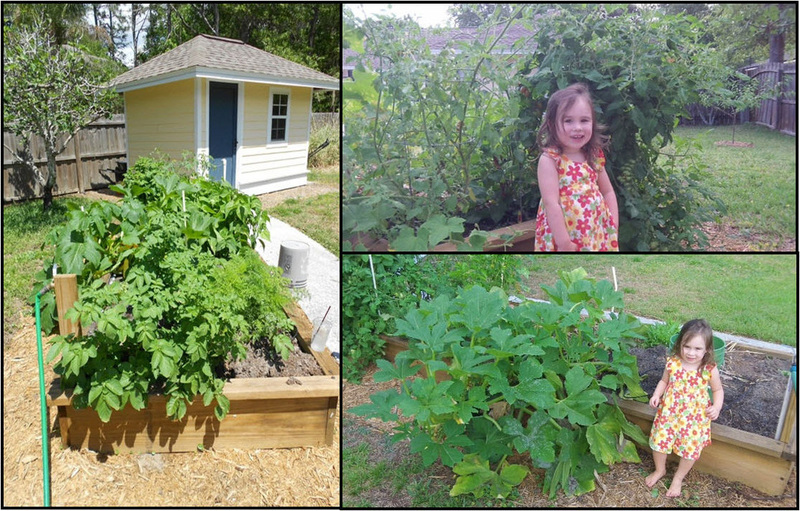 We had excellent production from our garden this spring, and best of all when my daughter played in the garden or snuck a fresh tomato I didn't worry at all. We have been gardening for over 30 years. 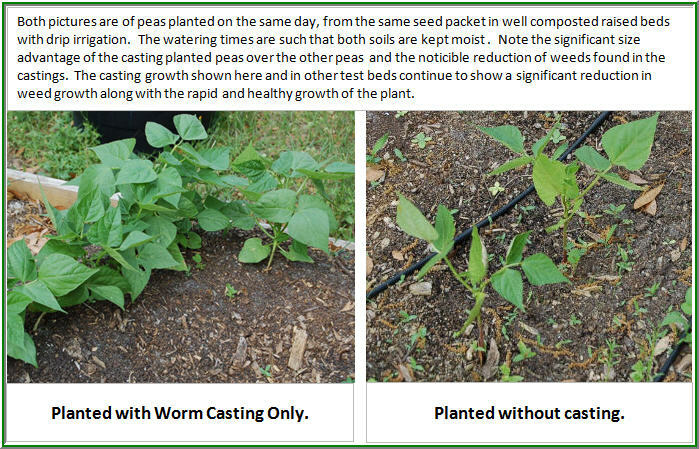 This was our first time using worm castings, and our garden has never looked better. We recently went out of town for 12 days. Before we left, our corn was only about 6 inches tall, but when we returned home, the corn had more than doubled in height! We have never seen growth this fast with any other product. We have seen excellent results in every part of our garden. 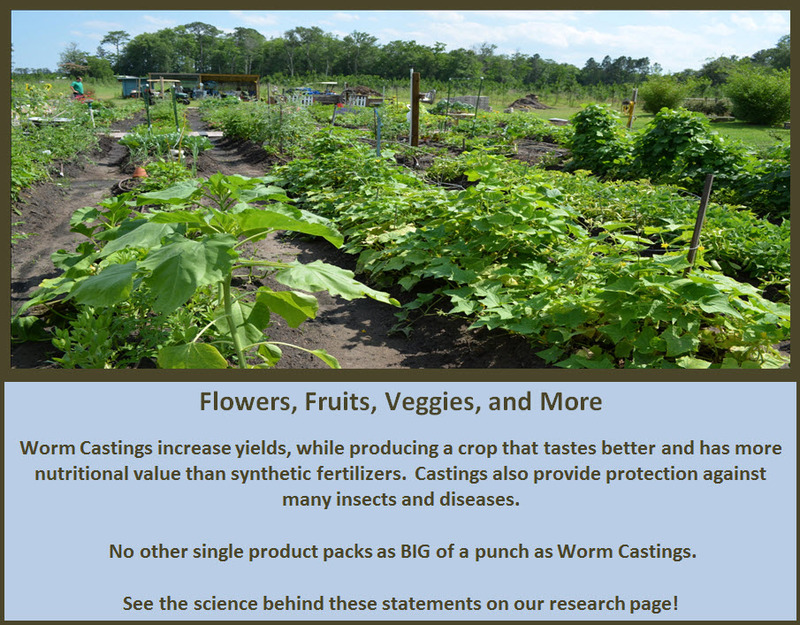 Castings have produced 3 times the yield we have experienced in years past when using commercial fertilizers.